Versatility has got no definition without mentioning the name G6ix. The talented singer and awesome guitarist is another big reason why some a million music lovers wouldn't think of giving up on the Nigerian music industry. After listening to this wonderful delivery by the "Omowunmi" crooner, you will better define creativity in your own word. 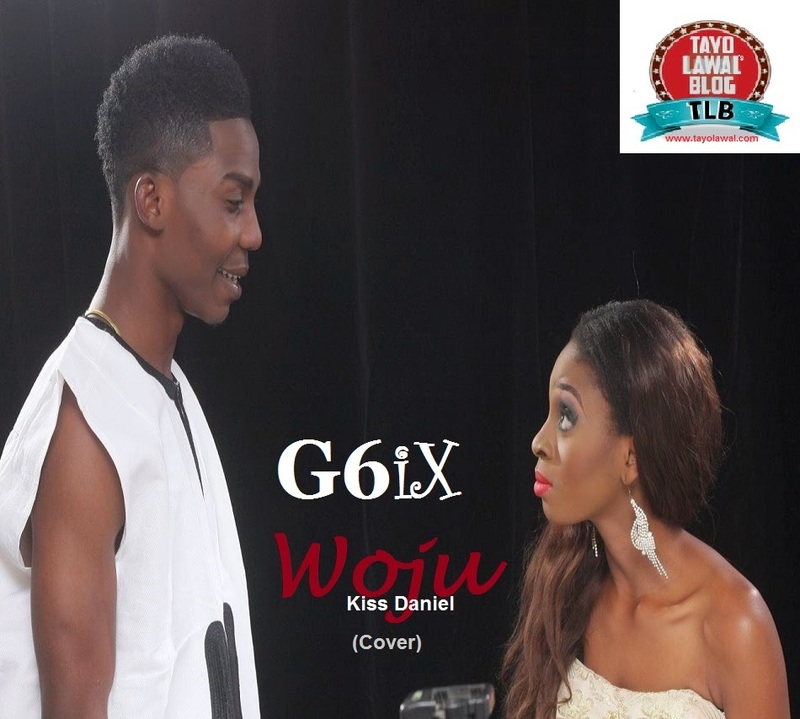 In these covers of the hit singles Woju by Kiss Daniel and Gift by Iyanya ft Don Jazzy, G6ix proves beyond every doubt that he has more than much to offer his teeming fans. Produced by Deyon.